Group Winner stated that they were deeply moved when they were congratulated by senior artists for winning first place. 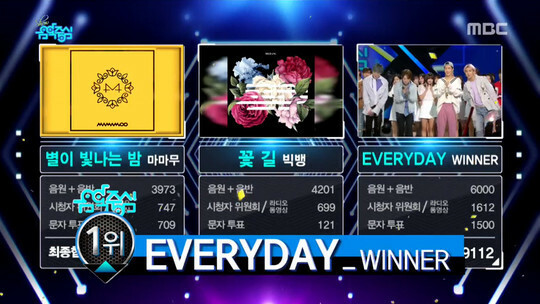 Winner's title track EVERYDAY featured in their second full-length album EVERYD4Y was ranked No.1 on several streaming charts for six consecutive days. They also got No.1 trophies from Mnet M COUNTDOWN, MBC Show! Music Core, and SBS Inkigayo. 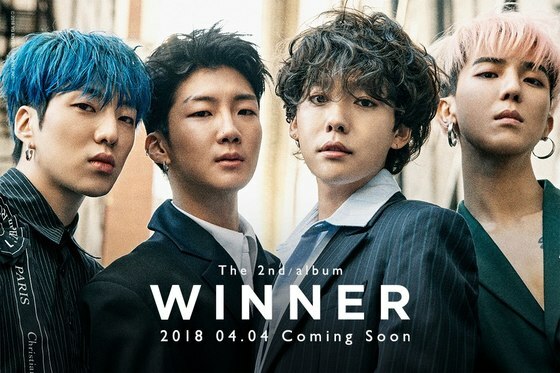 Winner appeared on SBS POWER FM's radio show Park So-hyun's Lovegame on April 17 and spoke about episodes from this comeback. When the DJ asked "How does it feel different; being ranked No.1 on streaming charts and winning No.1 on music show broadcasts?," Kang Seungyoon answered, "It's hard to realize how it actually feels just by taking No.1 ranking on music charts. When we go to music shows and get congratulations from all the fans and fellow artists, that's when we really feel celebrated." 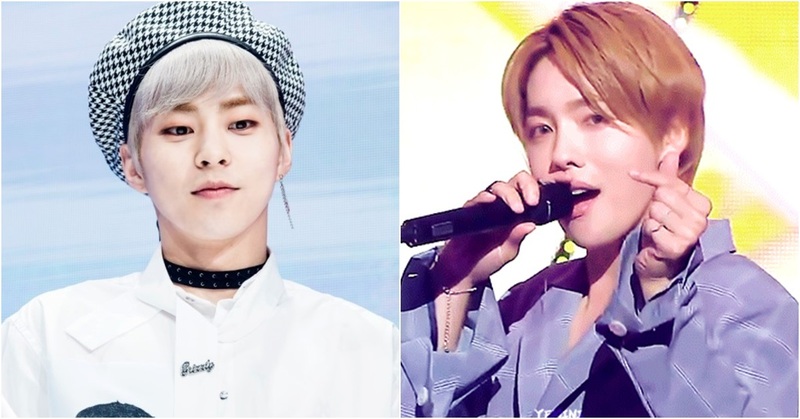 "We were active at the same time with so many cool senior groups such as TVXQ, Super Junior and, EXO-CBX. They gave us so many helpful advice and congratulated us a lot," said Lee Seunghoon and added "This comeback was so memorable. It was unbelievable and unreal; we started dreaming and looked upon the seniors when we were young and now we were getting congratulations from them." "It was such a touching moment," Kang Seungyoon repeated and said, "We also feel deeply grateful for our fans."